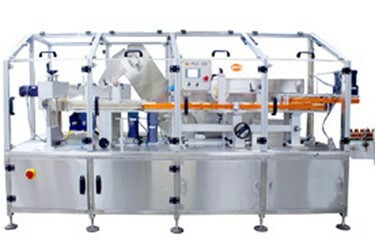 Daiichi Jitsugyo (America), Inc. (DJA) is a production technology based trading company with a global network of connections, customers and vendors which facilitate the global purchase, sale and service of various manufacturing pharmaceutical equipment and even machinery plants. To provide facilities, machineries, equipment and production technologies to our customers (pharmaceutical manufacturers) in the U.S.A, Canada, Mexico and South America, including Brazil. Our goal is to create opportunities for U.S. customers and vendors to expand overseas through our global network.